-The Rotax(r) 1503 engine has been tested and proven to be incredibly reliable and fuel-efficient for more than a decade. -Heavy duty impeller, drive shaft, wiring harness, seat and handlegrip designed to last longer. -Forgiving and nimble for a predictable ride in smooth and moderate water conditions. 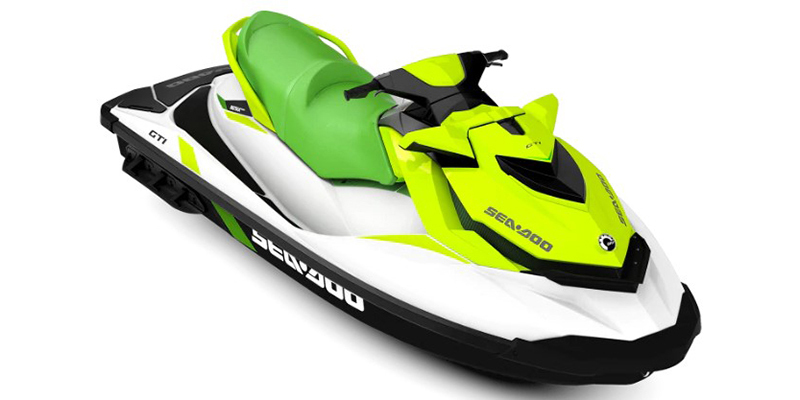 -EC (r) Mode (Intelligent Brake & Reverse) (Optional) This exclusive Sea-Doo(r) feature optimizes power output for up to 46% improved fuel efficiency. -Exclusive to Sea-Doo(r), iBR(r) stops the watercraft sooner and provides more control and maneuverabilityat low speeds and in reverse. -Makes boarding from the water easier and quicker.